Comments: Quality text from a reliable seller. Speedy service! Choose EXPEDITED for fastest shipping! 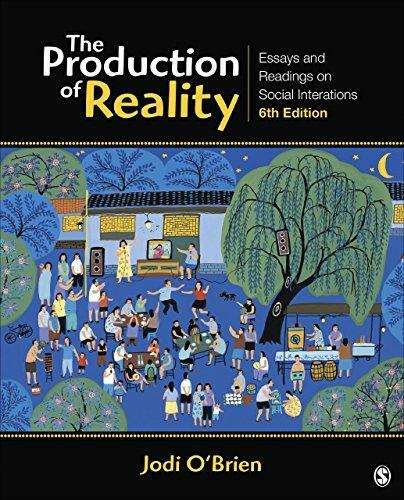 The Production of Reality: Essays and Readings on Social Interaction, Sixth Edition was published 2015 under ISBN 9781452217833 and ISBN 1452217831. Loading marketplace prices 176 copies from $71.26 How does the rental process work?